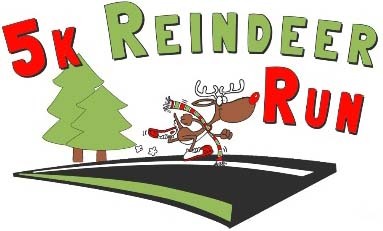 Republic, MO - Friday, December 4, 2015 was the 7th Annual Reindeer Run 5K hosted by Republic Parks & Recreation at J.R. Martin Park. All gifts were donated to People Helping People in Republic, assisting them in their effort to provide Christmas toys to children in the Republic Community. Thank you to all the sponsors, volunteers & participants for helping to support such a great cause.